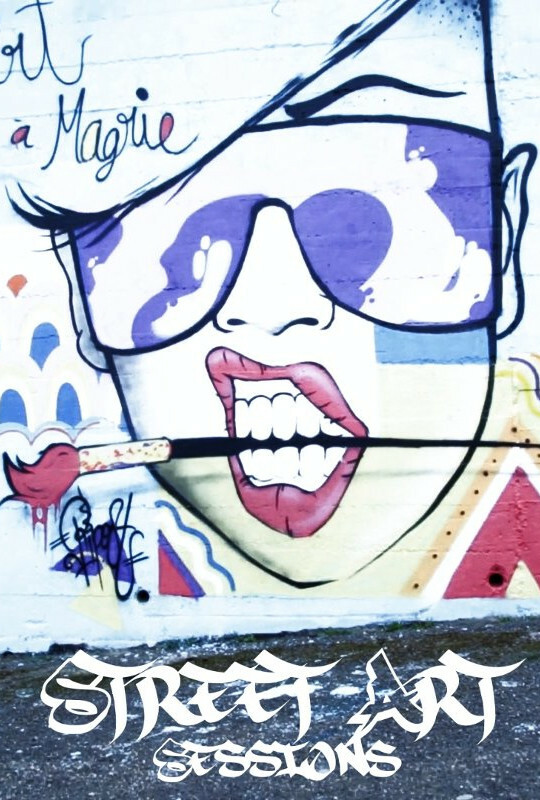 A short clip by Ethic Cinema showing two street art events in the south of France. This clip is the first project from Ethic Cinema and was made as a proof of concept for most of the (Free/Libre) technologies that we currently use. An animated short made by Project Morevna and based on the Pepper & Carrot comic by David Revoy. 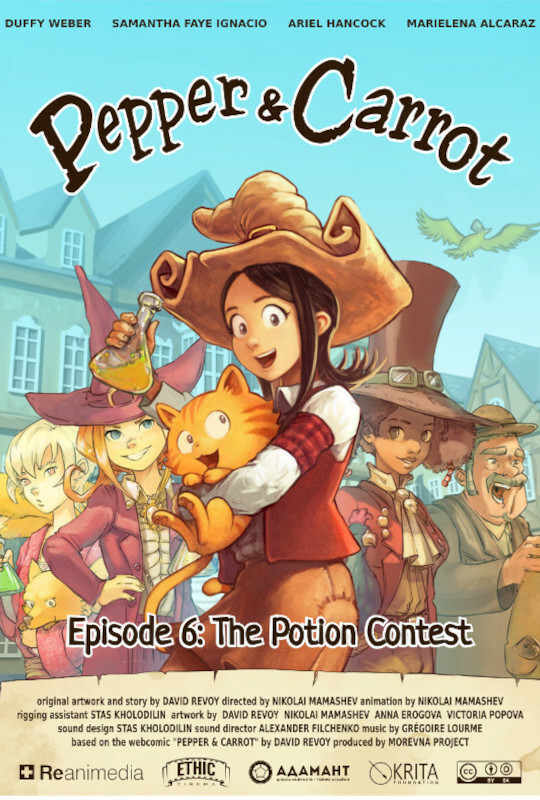 Pepper & Carrot is about "Pepper", a young witch and her cat, "Carrot". They live in a fun fantasy universe made of potions, magic and creatures. 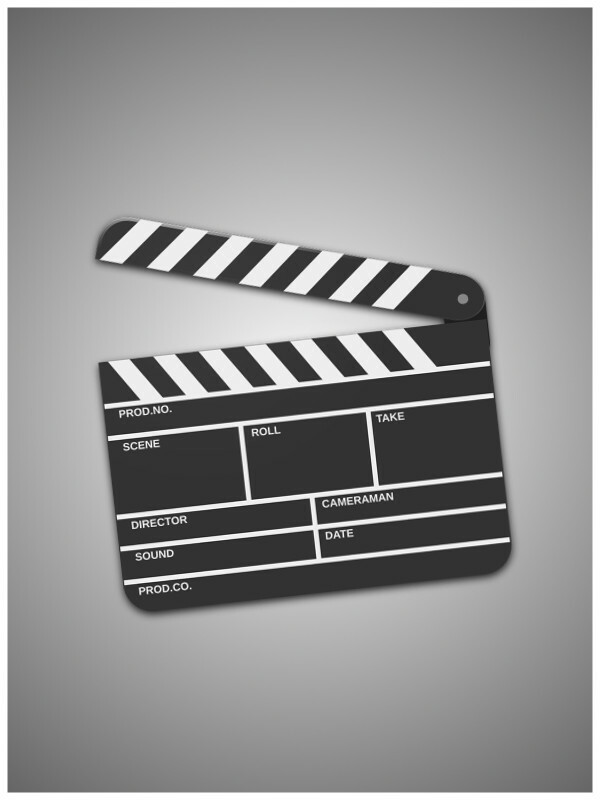 The first short film from Ethic Cinema. Reflections is still in pre-production phase. More to come very soon.